Hot Prospects: those that I am 100% sure I will close. Warm Prospects: those that I feel I have a more than 50% chance of closing. Shortfall Prospects: those that I need to develop in order to ensure I don’t have a shortfall come the end of the month. This list needs to be reviewed daily and shortfall prospects need to be sourced within your first week. Do not leave it until the last week of the month to start sourcing shortfall prospects. Ensure that you have a firm commitment from your prospects as to when an answer can be expected. You should have this after you have properly qualified your prospect, given a presentation outlining the benefits of your product and showing them why there is a benefit in them making a purchasing decision. Ensure they are aware that you have a cut-off date and ascertain whether you can expect a deal by that date. If they cannot commit, make sure you understand the reasons for that, and most importantly – take them off your hot list. You need to view target achievement with a sense of urgency. 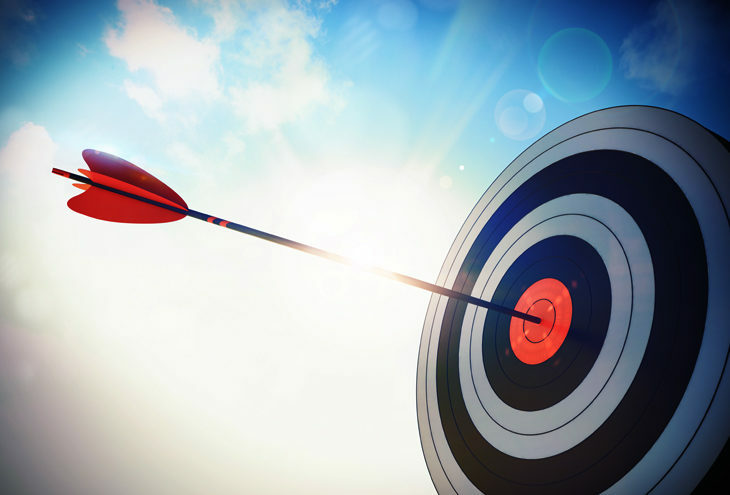 Planning to only achieve target on your last day will almost certainly lead to failure. Plan to achieve your target with at least a week to spare. I personally always add an additional 35% to my target, to ensure that at the very minimum, the company always hits the target and to position myself as the top producer. There are only so many hours in any given day. In a professional sales environment, you are reviewed against one main thing: your achievement of targets. A colleague of mine has a great saying: “numbers do not lie!” Ensure that your day is spent doing what will make you achieve your target. Ask yourself, is what I am doing getting me closer to my target? Do not fall into the trap of being side-tracked. How important is target achievement to you? Is it something that will keep you up the night before deadline if you are short? If not, start looking for a new career. Your company and your sales director or sales manager has invested in you on the understanding that you will achieve the required results. If you do not feel that you can meet their expectations, you urgently need to have a conversation with them as to why that isn’t possible. The end of the month is no time for excuses. I believe that the number one reason for target failure is a lack of qualified, seen prospects. You have to ensure that you are continually adding prospects to your list. I just call this hard work. 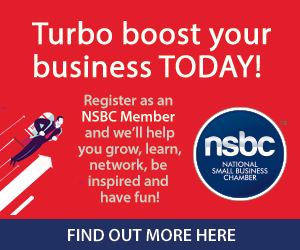 Sales Guru is a proud Partner of the NSBC.